WordPress is the most widely used Content Management System over the globe. As this platform being flexible to use, there are numerous users who prefer WordPress for their requirements such as a blog, basic website, e-commerce or classified websites. 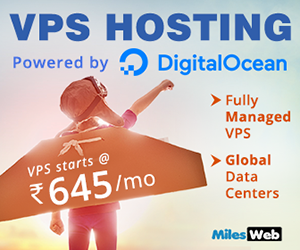 WordPress becomes more simplified when you choose WordPress hosting for your website. But, there are times when you would want to switch back to the basic HTML version of your website. This can be due to many reasons such as website slow, security, etc. Converting your website from WordPress to HTML is not that easy. All that it needs is time and patience to make it a success. In this read, you will learn how to convert your WordPress website to HTML without losing any data. Click To Tweet Before that, we will see the difference between both and the reasons you should convert your site from WP to HTML. The major difference is how they came into existence. In a static HTML website, a developer writes a program along with your content and then puts it up on the server. Once this is done, your website is permanently like that. There is no additional process in the background while your site is up and made live. • The PHP code gets executed and is put together with the HTML version of your site. • A query runs in your database to display the content into that HTML. • Once this process is successful at the backend, your WordPress website is displayed onto a web browser. 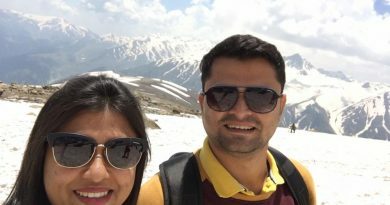 Why switch WordPress site to HTML? One of the common reasons for converting your WordPress site to HTML is page load speed. The web pages in WordPress are dynamic and every time your webpage is visited, it loads your page dynamically. Due to this, the speed of the webpage gets affected. But it is not the same, when it comes to an HTML website because there is no dynamic content. Thus, improving the website’s speed and strength. One more factor can be security. With static data storage, there is no chance of any web attacker to exploit or hack your website. Also, a no-dynamic website does not store any database to save its content and as a result caters faster performing web pages. Now that you are here, you must be wondering which tools are available that convert your WordPress websites to static HTML websites. 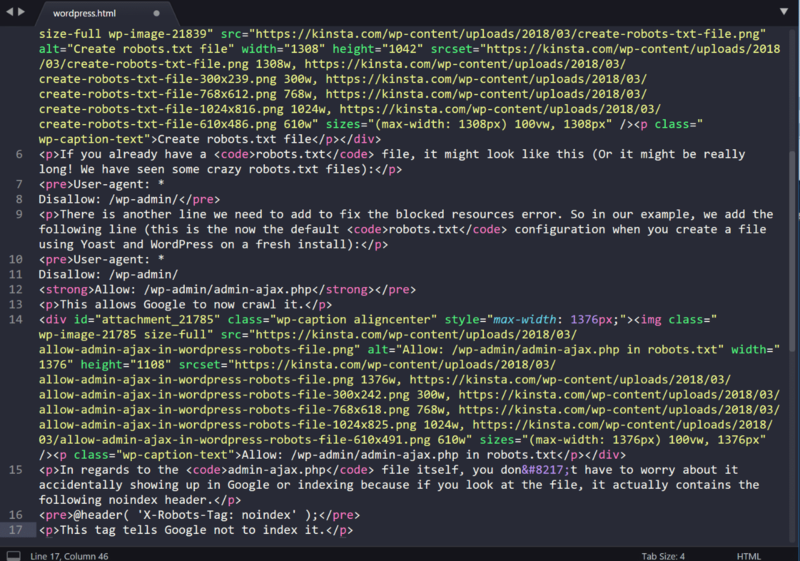 Yes, it’s true that converting your WordPress to HTML is a complex task. However, some WordPress plugins make the process quite easy. 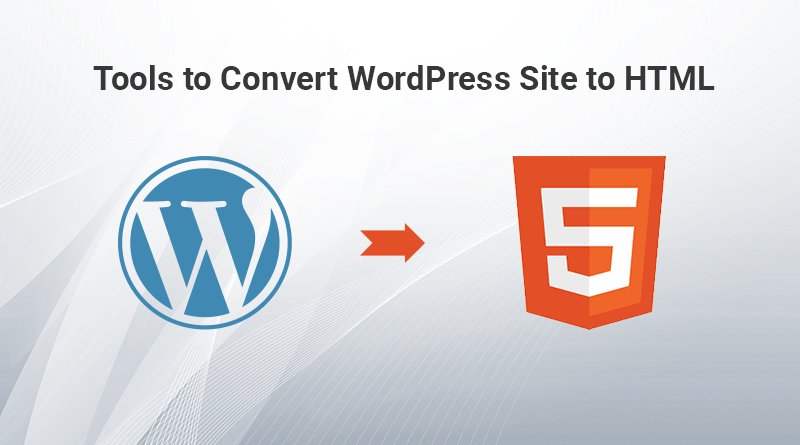 Here, we have listed some plugins and tools to convert your WordPress sites to HTML. This is a static site generator tool supported by GitHub. 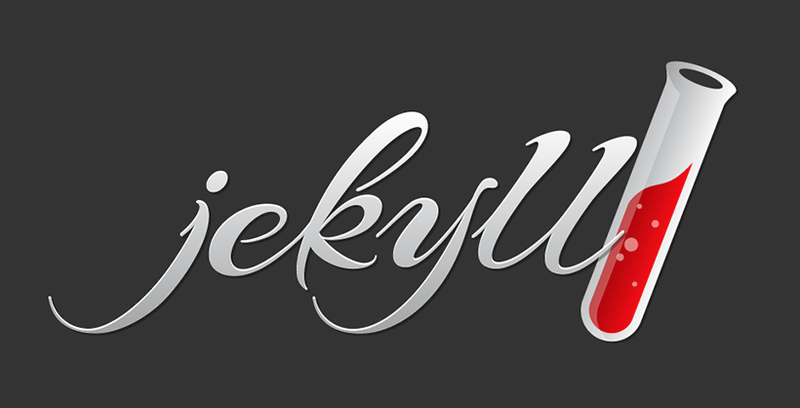 Mostly, Jekyll is used to convert small projects or blogs to static pages. It is popularly known as “a simple, blog aware, static site generator”. Jekyll picks the directories from the template that contains text files in any given format. Then it converts and renders them followed by generating static HTML websites. • A website in Jekyll is a group of files into a single directory. Your complete website can be stored in a Git repository because the GitHub pages are closely combined with Jekyll. • Jekyll is a really a huge community, and so, a number of installation guides and documentation are available for it. Therefore, you can easily import content from WordPress and convert to HTML. Developed by Code of Conduct LLC Simply Static is a static site generator and is an open-source plugin. The principal goal of this plugin is to build a static website from your WordPress site. It generates HTML copies of your web pages in WordPress, keeping your WordPress setup completely as an individual entity from the static site. • Simply static includes Stylesheets, JS and images. • This tool is one of the easiest ways to convert your WP site to a static one just with the help of a single click. 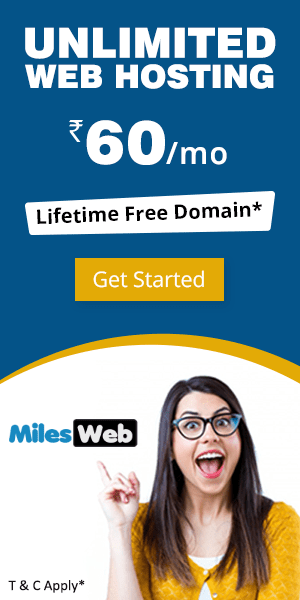 • The WordPress URLs are automatically replaced with relative URLs, absolute URLs or offline URLs. Pelican tool allows you to write content in reStructuredText, Markdown or AsciiDoc format and it will convert it into static HTML. You can even import from Dotclear, RSS feeds or WordPress. Additionally, it has in-built tools to help you generate sitemap files. • You can publish your content in multiple languages. • This tool helps in customizing themes using Jinja templates. • Some features like Atom, RSS feed, social media integration, are supported along with tools like Google Analytics, commenting tool- Disqus and code syntax highlighting. WP static is another simple yet powerful tool that helps you convert your WordPress site into static HTML. This tool lets you export unlimited targets for your single website. WP static is an open source plugin that creates an HTML version of your complete site. 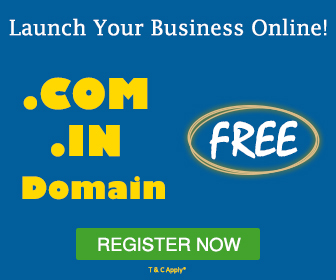 • Your website is deployed to a local folder FTP, Amazon S3, Dropbox and Github. • It supports two languages (Japanese and English). Now that you know converting your website from WordPress to static HTML is quite easy with the help of some tools, it’s time for you to convert your website. 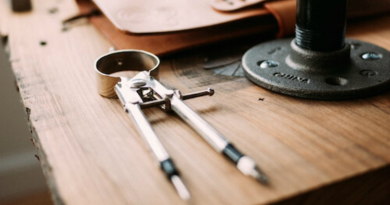 But, with these many tools available, are you confused about which tool should you choose? Let me tell you, this decision completely depends upon which tool you find easy to work with. We hope that this article has helped you learn ways to convert your WordPress website to static HTML. After all, the main purpose of switching from WP to HTML is to safeguard your website from potential attacks and enhance the speed of your website. If you have used any of the tools mentioned above or some other tools which aren’t listed here do share them in the comment section below. 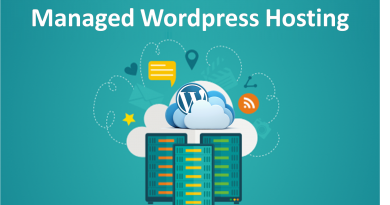 Understanding Managed WordPress Hosting and When do you need one?